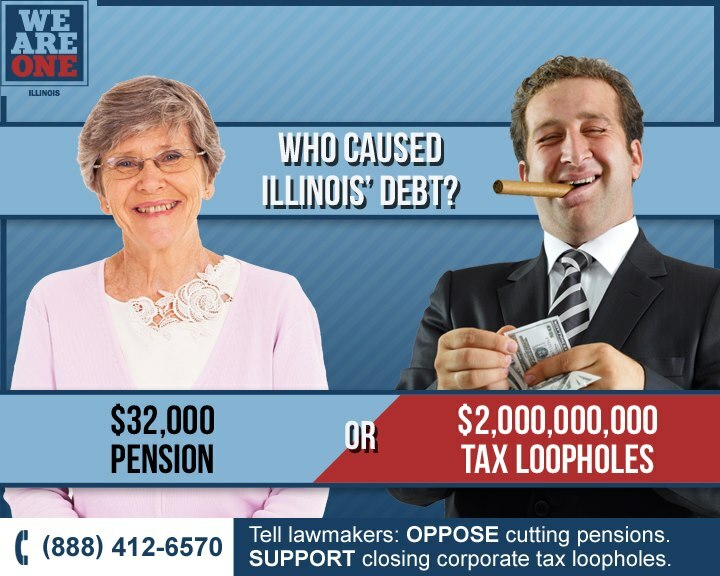 Browse: Home / 2013 / March / Who Caused Illinois’ Debt? Politicians say we have to choose between funding schools and other public services OR keeping promises to retirees. That’s false — we can afford both.